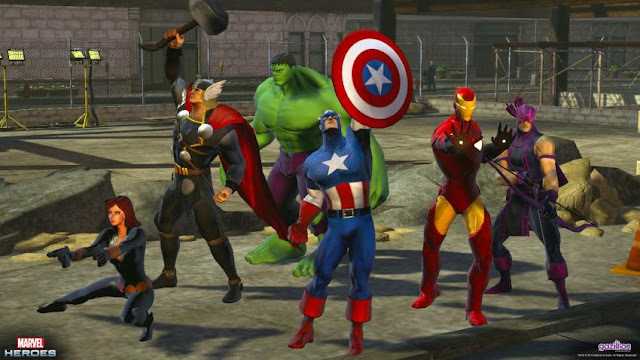 This game is a Massively multiplayer online role playing action game.Which you can play for free on steam.In this month January 2016 this game will updated to Marvel Heroes 2016.It was developed with the unreal engine software. The story starts with the Watcher talking about the many amazing things that the humans have succeeded in.Such as how many of the humans become heroes and how amazing they are for that.We soon find out that the Watcher is not talking to you the player.But to Victor Von Doom about how the watcher has been watching Doom and how he cant not stand back and watch whatever Doom is planing on doing. 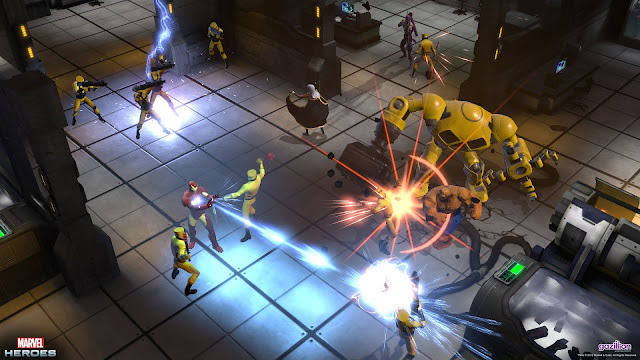 You can play as your favorite Marvel super hero and fight HYDRA and many other enemy's before you learn of Dooms plan.You can earns points and use these points to power up your attacks and get news ones. The character that I picked was Iron Man so these controls will be about him. Left click to attack.Right click to fight missiles at any enemy's near by.You use the mouse to direct your Character in what ever direction you need to go.S to use the Uni-beam.H for health. The Graphics are pretty good.They capture the look and feel of the marvel heroes. There was voice acting but not by the same people for the movies so because of this the voices sounded out of place. There is great Replay values as you enjoy beating the bad guys and powering up your abilities. This can be a bit confusing if you don't know what your doing.But its still enjoyable as you would be playing as your favorite hero in this franchise. 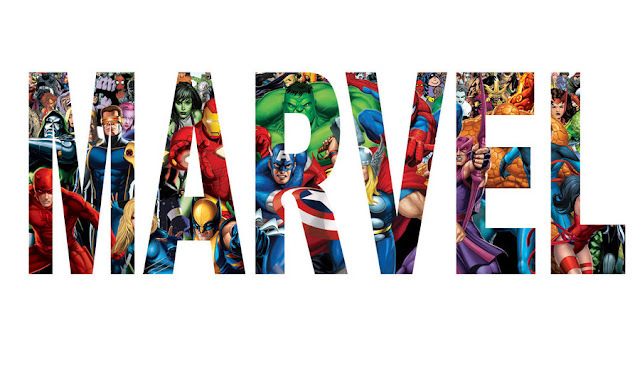 I would rate this game 8/10 as it really can be confusing but I really enjoy playing as my favorite Marvel Hero.